The tragic death of four-year old Chloe Valentine in South Australia has raised concerns that the state’s child protection system is in crisis. Following a history of abuse and neglect, Chloe’s mother and her partner repeatedly put Chloe on a 50-kilogram motorbike and filmed her crashing into objects. She later died of her injuries. During the first two weeks of evidence in the inquest into her death, we heard Chloe was the subject of more than 20 notifications to child protection. It also identified that resources constrained SA Child Protection Services’ capacity to investigate allegations during that period. One witness estimated under-resourcing meant he “ordered no action on up to 30 similar notifications per week”. Whilst it’s a good thing that the community and other services are reporting more to us, we just don’t have the capacity to respond to the demand and we’re not coping. 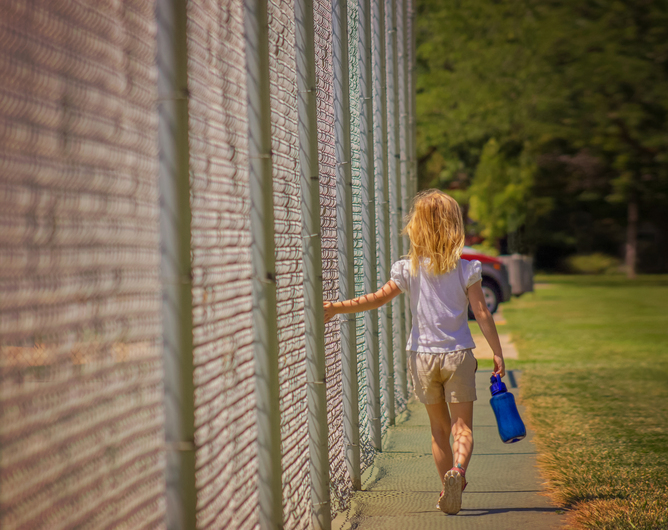 In New South Wales, the Ombudsman reported that child protection officers were conducting face-to-face assessments for only 28% of reports where a child was alleged to be “at risk of significant harm”. Nationally, only 36% of investigations were completed within 30 days and a further 26% were still not completed after 90 days. How did this situation arise? Are Australian child protection services being starved of vital resources? Or is the incidence of child maltreatment increasing at an alarming rate? The rise in demand for child protection services can be traced, at least in part, to a global shift in the breadth and scope of what constitutes child abuse and neglect. Modern child protection services originated in the 1960s in response to Henry Kempe and colleagues’ seminal paper The Battered-Child Syndrome. Child protection services were established to respond to serious physical abuse, such as multiple fractures and bleeding on the brain. The problem was considered to be small in scope and the established response was one of detection by professional reporters, investigation and child removal. A combination of advances in research, changes in social values, and breaking of taboos has resulted in an expansion over time in the types of maltreatment acknowledged and a decrease in the threshold for what constitutes abuse or neglect. The remit of child protection now includes physical abuse, sexual abuse, emotional abuse, neglect and exposure to domestic violence. The threshold for what constitutes maltreatment includes outcomes such as bruising, developmental delay and psychological harm. This broadening of the scope of child protection services has been gradual, and occurred without a fundamental reappraisal of the assumptions on which child protection services were established. The failure to fundamentally rethink the approach to child protection would be analogous to the health sector having continued to rely on intrusive and expensive hospital treatment as its primary response to smoking – despite the accumulating discoveries of smoking-related diseases. The result: a system ill-designed to respond to the nature and scope of the contemporary problem of child maltreatment. In 2012–13, there were 272,980 notifications to Australian child protection services – more than six times the number of notifications recorded in 1989-90 when national data collection commenced. The most commonly verified types of maltreatment are emotional abuse (largely attributable to exposure to domestic violence) and neglect, which combined comprise 66% of all substantiations. Governments need to focus on preventing abuse and neglect rather than just responding to it. Has the incidence of child maltreatment increased at a rate so rapid that child protection services cannot keep up? The truth is we don’t know. Australia, unlike the United States and the United Kingdom, has not conducted a national community-based child maltreatment prevalence or incidence study. The absence of such a study represents a critical evidence gap. Without it we have no reliable way of evaluating the extent to which maltreatment reported to authorities reflect the actual incidence of the problem nor can we evaluate the effectiveness of policy and practice reforms in reducing child maltreatment. Are child protection services under-resourced to respond to the growing population of children in need of protection? This is the wrong question. We should instead be asking whether we are making the best possible investment to protect our nation’s most vulnerable children, now and into the future. Statutory child protection services are the remit of one department within state and territory governments. However, the mandate of these services is to respond to a problem only after it has occurred. Targeted programs to provide intensive support to families with complex problems before they escalate and children require child protection intervention. Critical to the success of any prevention efforts is the need to draw on international evidence and to ensure that any new investments are based on those interventions that have already proven to be successful. Australian child protection services are in crisis and struggling to cope with unsustainable demand. However, the solution to reducing demand lies outside of these embattled agencies. If we fail to fundamentally rethink our approach to protecting children, it is the child victims of abuse and neglect who will ultimately pay the price. 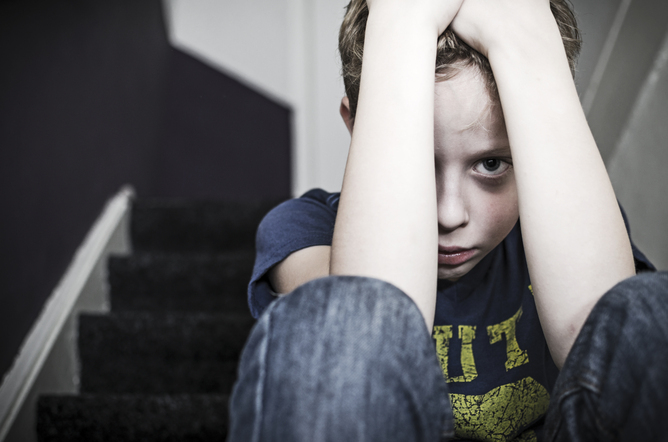 We remove kids from abuse and neglect, but are they better off in the long run? Associate Professor Leah Bromfield is an employee of the Australian Centre for Child Protection, University of South Australia. The Centre’s research is funded by state, territory and Commonwealth Governments, non-government agencies, philanthropy and the Australian Research Council. A/Prof Bromfield is currently seconded part-time to the Royal Commission into Institutional Responses to Child Sexual Abuse. The ideas put forward in this article are expanded upon in the paper Contemporary issues in child protection intake, referral and family support (Bromfield, Arney & Higgins, 2014).